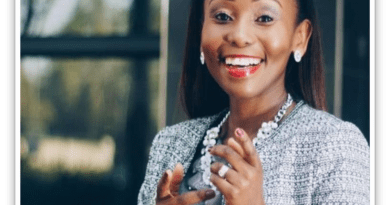 Azania Mosaka, who hails from Pimville in Soweto, studied for a BCom degree at Wits University before attending Vega School of Brand Communication. 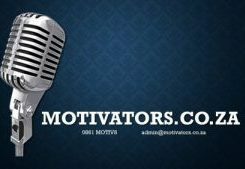 In addition to being a radio host, she is also a television presenter and MC with over a decade of broadcast experience. Her radio career started when she joined Metro FM as a producer for Glen Lewis’ show The Ride. 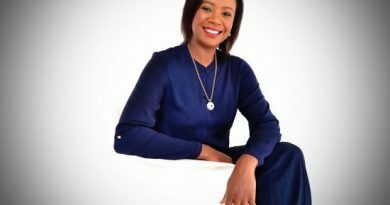 She moved to 702 from Power FM where she hosted Power Lunch. Azania Mosaka has also presented a number of TV shows and performed a few stints as a judge on the third (2004) and fourth (2010) seasons of the reality competition Popstars. Viewers may also recognize her from the recent Cooking with Azania, on SABC3. 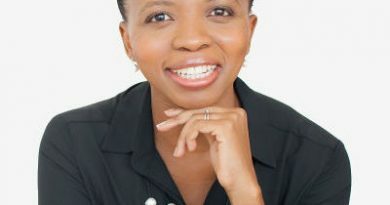 Azania Mosaka also has a unique way of tackling burning issues such as university protests and has brought her own take to the ongoing discussions about higher education transformation. She has also presented a number of TV shows and performed a few stints as a judge on the third (2004) and fourth (2010) seasons of the reality competition Popstars. Viewers may also recognize her from the recent Cooking with Azania, on SABC3. 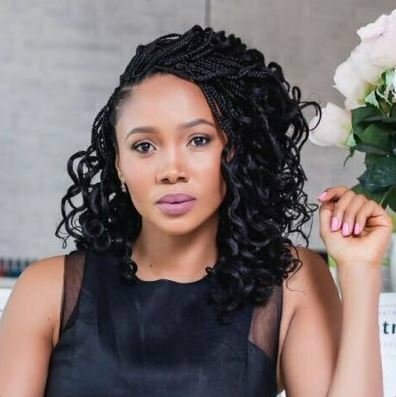 Outside of her media work, Azania owns and runs a Miss Salon London boutique grooming salon in Parkhurst. Some of the features on her show include the Masterclass feature, which in line with our stated intention of opening minds, is a class given by an expert in a particular field to enlighten listeners about topics such as mastering mathematics, unpacking The Bible, a closer look at world football governing body FIFA.